Mio Tastas Viktorsson is a Stockholm-based student, writer, and organizer. 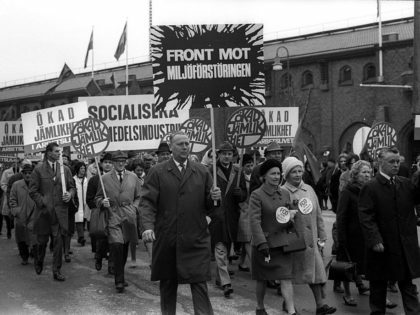 In the 1970s, the Swedish labor movement developed a plan to gradually socialize ownership. What can we learn from it today?